Unfortunately, I don't have enough time in the day to knit and listen to podcasts. I don't have much time to knit at all. But I do spend close to two hours in the car a day, so I've started listening to podcasts while driving. Lime 'n' Violet - I've mentioned them before; they're fab! Unfortunately, family circumstances have them on a short (I hope) hiatus. Cast-On - Many online knitters consider Brenda Dayne the grande dame of knit podcasting. Darnit, she's on hiatus, as well, working on her next season of the show. 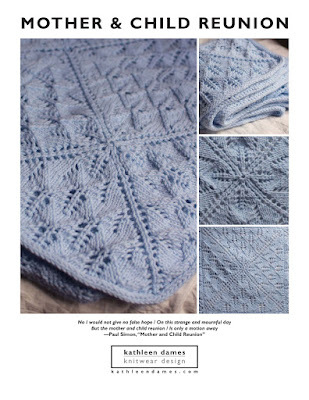 Math4Knitters - I just started listening to this, and it's very interesting, though brief, which is a pain in the car, since I haven't figured out how to tell the nano to play all podcasts in order from the beginning. There ought to be a way.